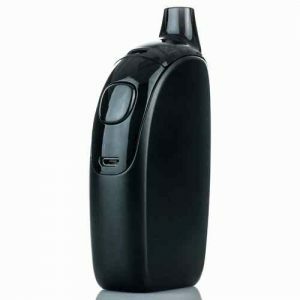 The Joyetech Atopack Penguin is the latest refillable all-in-one pod system from the legendary, Joyetech brand. It’s an amazing device that I immediately fell in love with, and I’m sure you will also. Here’s the trick though, you have to look past its appearance and remove that “I have to have the largest and most fanciest mod to fit in” way of thinking. 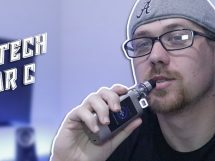 Sure, it isn’t the best looking device nor is it something you’ll favor over something like Wismec’s new Releaux RX Gen3 Mod, but you’ll certainly be taken back by its performance and the convenience it offers. Appearance: There isn’t a whole lot to comment on about the appearance of the Penguin. It looks basic, simply in design, and something you would imagine a future vaporizer would look like in a regulated market. But, don’t let its looks detour you because we all know it really comes down to the convenience and performance a device offers — be it a huge high wattage mod to a small pod system. 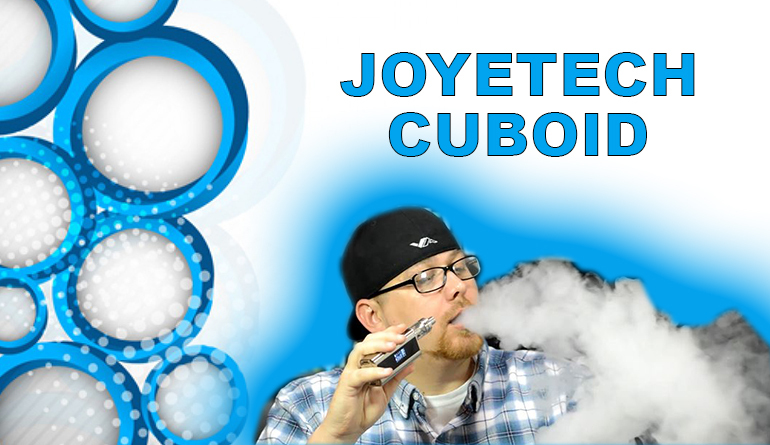 If anything, the Joyetech Atopack Penguin is available in several color options that you can choose from to give it a different look. Features: When it comes to its features, you can’t expect many to be listed from a pod system. Where to start? Well, the Penguin uses a direct voltage output so you won’t have to mess with variable wattage and any adjustments for that matter. 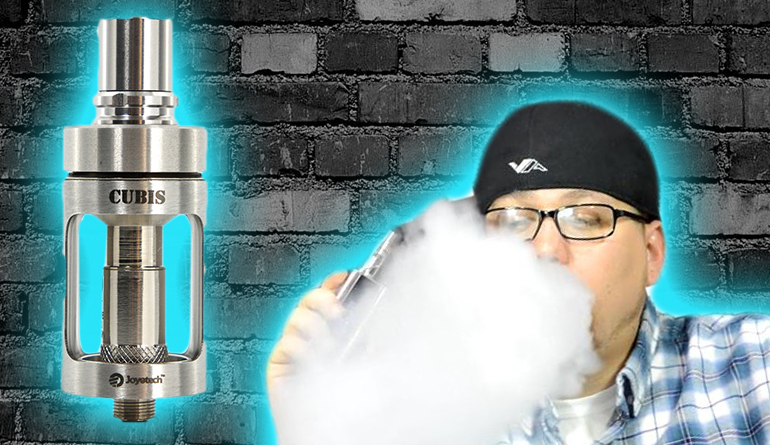 The airflow is dependent on which coil you use, the DL or MTL coil greatly effects the airflow and performance. 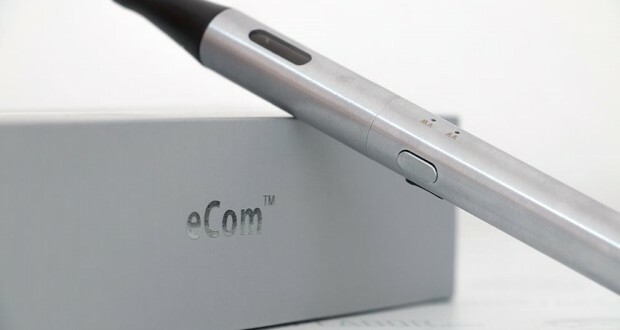 It has a 2000mAh built-in battery that should last a good while no matter how you vape this device. When it is time to charge though, there is a five LED battery life indicator to show how much battery life you have available. Obviously the lower the amount of lights lit up, the less powerful the device will be. This is a all-in-one fillable pod system so you’re gifted with an 8.8ML e-liquid capacity, the coils are replaceable, and you get other small features like an oversized firing button and a few safety features. One thing I would like to include is that being able to change pods instead of the liquid only is a pretty cool feature. Buy extra pods!! Performance: The performance is lit when it comes to the Atopack Penguin, and that isn’t just to hype this device up. You really do get a great performance from this device, everything from the airflow, the consistency, and the power. It all comes together very nicely and it’s due to the 0.25 direct lung coil. This device is definitely in my daily line-up.